The Happy Living Project started with the simple conviction that breath and movement eases stress and creates a happier, healthier you. Move more. Reconnect. Stress less. Yes that’s the core of what we do. 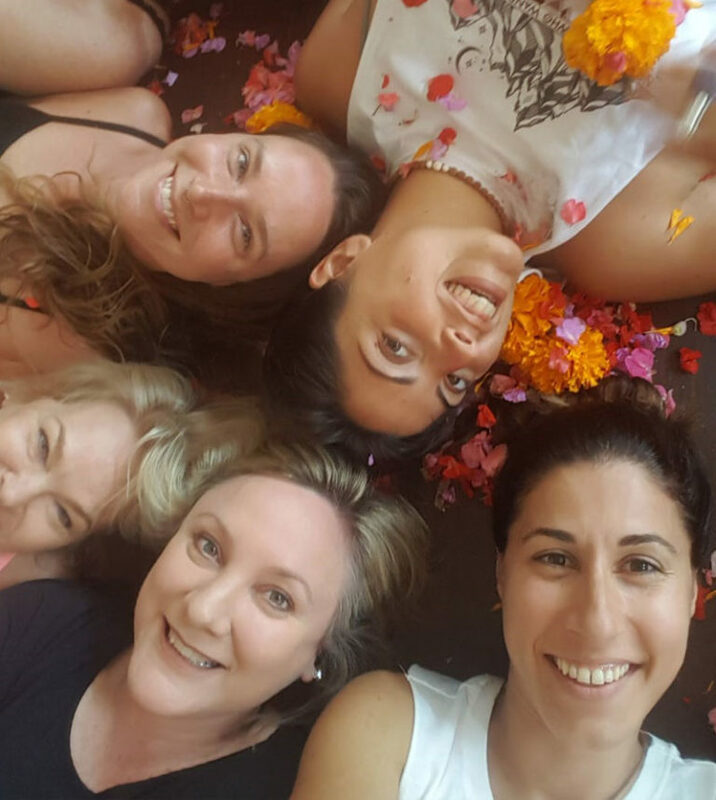 We partner with workplaces and women to design programs that inspire a reconnection to your true self. Light a fire under your team’s productivity. 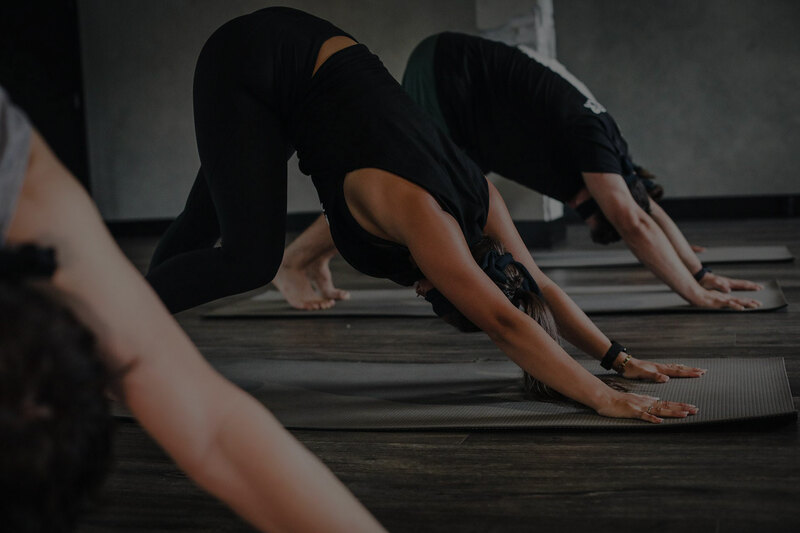 Improve the health, fitness and mental efficiency of your team or tenants with tailored workplace health and wellness programs. Magic happens when women gather. 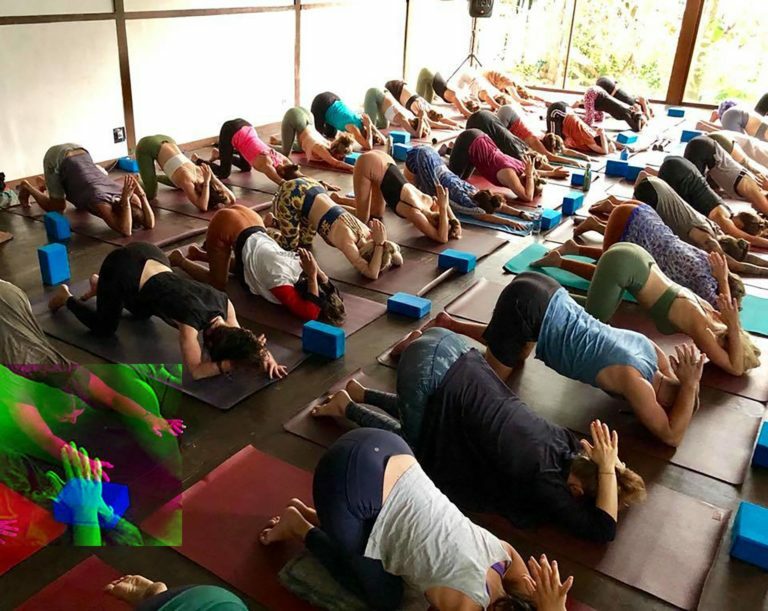 Experience this magic for yourself with workshops and programs, like Nikki’s Yoga for Fertility course and our Hen’s Party Rituals. 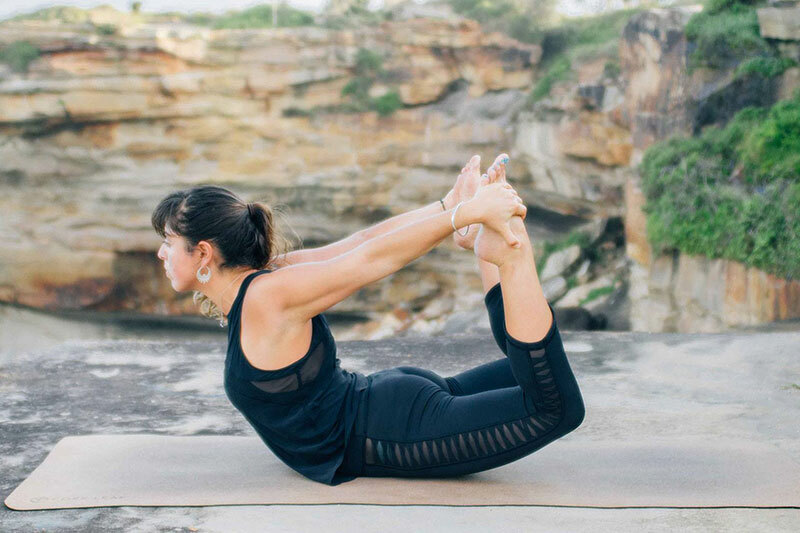 The Happy Living Project isn’t about stock standard yoga classes. 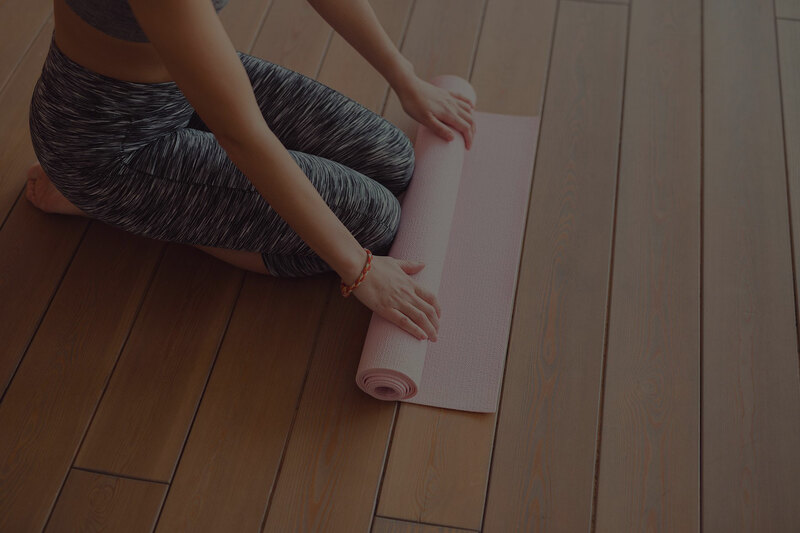 Wellness – total mind, body and soul wellness – is where our focus lies. 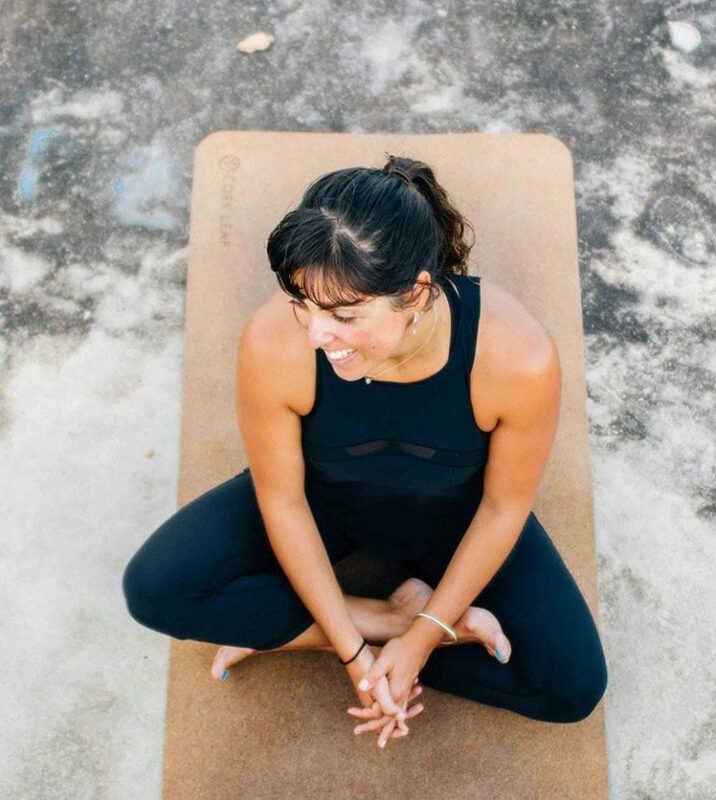 Whether it’s engaging in yoga for fertility, mindfulness or stress management, our workshops bring a unique perspective to each yoga practice. They’re designed to feed your unique soul in exactly the way it needs to truly reconnect.